What do I need to rent a Vespa scooter in Spain? 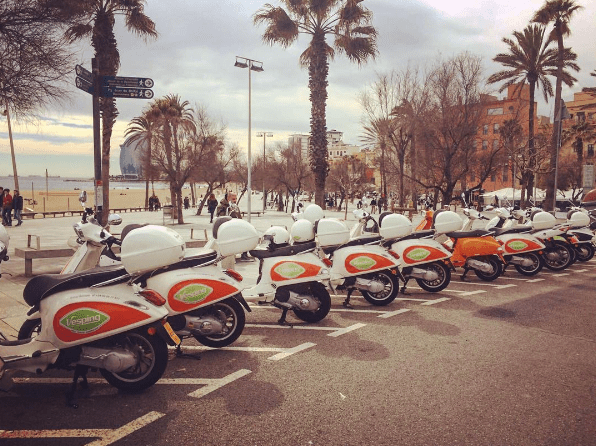 In this article, we'll try to clarify everything you need to know about how to rent a scooter Barcelona and the things you need for it. Renting a scooter or a vehicle in a foreign country is easy. Nevertheless, there are certain particularities and exceptions that you cannot overlook. In addition to the legal aspects related to the validity of your license and fines, we shouldn't forget about our personal and others' safety. Thus, by reading this article carefully you will avoid misunderstandings and other kinds of problems which are always unpleasant in a foreign country in order to be able to rent a scooter and solve any inconvenience you may get while you're here. Do you have to have a two-wheeler driving experience to rent a scooter? We get this question several times a day; via e-mail, phone calls and at our office. Allow me to define this question as rhetoric and banal. Although in the rental market there are few who believe that the physical safety of the client and third parties is more important than the benefit of a rental, it is easy to find those who will tell you that driving a motorcycle is like riding a bicycle. No, it's not like that. We are motorcyclists and if we told you otherwise, we would be criminals and not people. So, even if there are no written rules that say so, having experience is essential! How much experience do you need to rent a scooter in Barcelona? This is another frequent question, to which it is impossible to answer. But we can say that although Barcelona is an organized city and the traffic flow is quite smooth, it is still a city with various different high-speed roads. Therefore, if you are used to driving a motorbike or a scooter in your country, you won't have any problem. If that is the case, then renting a scooter in Barcelona will undoubtedly be the best decision apart from being extremely pleasant. In fact, unlike cars, you will find free parking spaces everywhere and traffic won't be a problem. 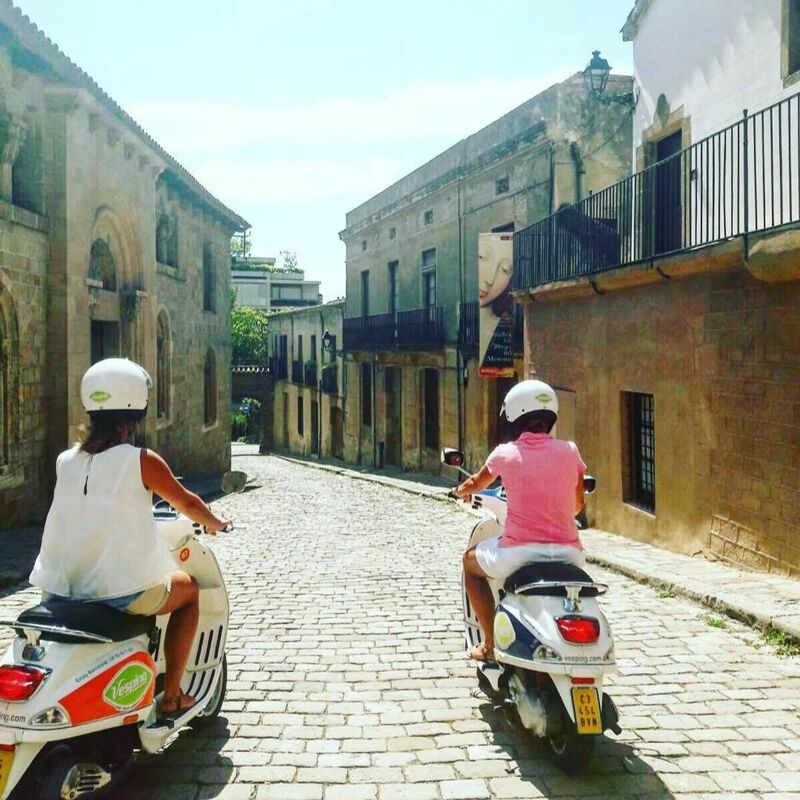 If you have driven only one time in the country or taken a quick ride on a friend's scooter, then renting one in Barcelona could be a big mistake. In almost 10 years of activity, we can say that 9 out of 10 people without or with little experience tend to fall and then they have to take care of any physical and material damage. So, my dear friends, be cautious and, above all, honest with yourself when you are about to rent a scooter in Barcelona. To rent a scooter in Barcelona, in addition to a valid driving license (which we will talk about later), you must bring a valid document. Normally the one you took the plane with is enough. For European citizens, the national identity document is useful. For all other countries, a passport is mandatory. Do you need a credit card or cash for the security deposit? To rent a scooter in Barcelona you need a credit card with an availability of money equal to or greater than the value of the required deposit that varies according to the chosen model. You can make the deposit in cash, buying full risk insurance with a deductible to the value of the deposit. The insurance can be purchased only and exclusively if you have a valid driver's license or a motorcycle license if you choose the 125cc or 300cc model. In all other cases, the credit card is mandatory. Postepay, Maestro, or other debit cards, are considered cash, therefore, they are subject to the purchase of a risk insurance deductible. Do you need a license to drive a scooter? Yes, a driver's license is also required to rent a 50 cc scooter. The moped license is valid only in the country of issue and not abroad. Can you drive a motorcycle on car license? What kind of license do you need for a scooter? 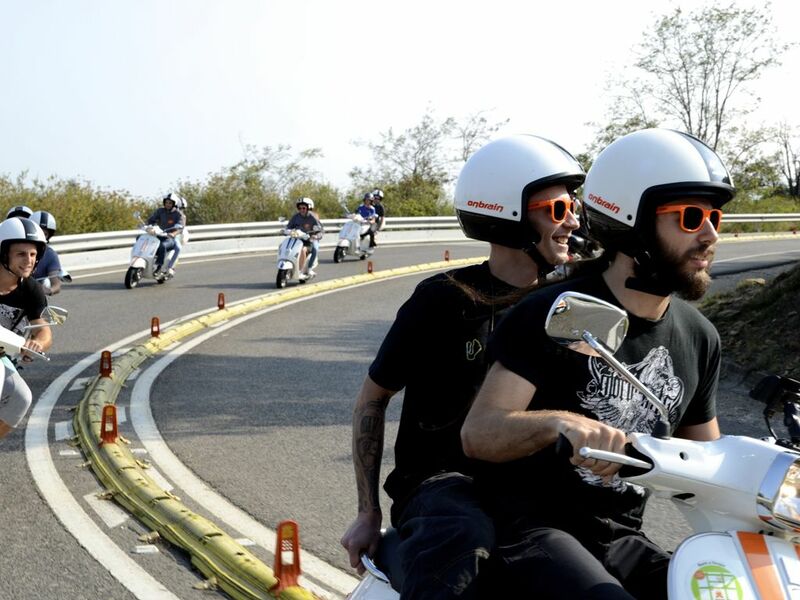 For the European States, with a Type B license issued for more than three years, it is possible to rent a scooter or a motorcycle of up to 125 cc. From there, Type A motorcycle license is also mandatory. To rent scooter barcelona a 50cc moped, Type B license is sufficient even if it has just been issued. Can you drive a Vespa without a license? Driving without a license is a crime. Therefore, the answer is definitely not! What is a valid driver's license? We wanted leave this topic for last because it was important to give space and attention to the previous points, which are often underestimated. A valid driver's license refers to all those licenses that belong to the Schengen area, which are from the European Community or that are subjected to a bilateral agreement between countries. For example, an Italian driver's license is valid in Spain and a Spanish one is valid in Italy. In the same way, the British license is valid in Spain because the Spanish license is valid in Great Britain. And so on for the rest of Schengen states and the EU. In addition, there are bilateral agreements between non-EU countries and those outside the Schengen area. The following non-EU patents are recognized in Spain: Algeria, Argentina, Bolivia, Brazil, Chile, Colombia, Ecuador, El Salvador, the Philippines, Guatemala, Macedonia, Morocco, Paraguay, Peru, Dominican Republic, Serbia, Tunisia, Turkey, Ukraine, Uruguay, and Venezuela. For all other licenses, the international driver's license that accompanies the official driver's license is required. 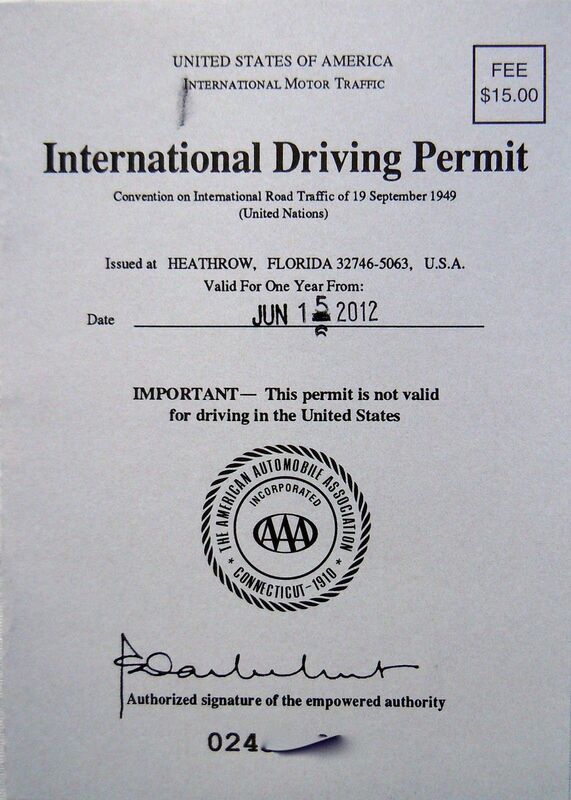 The International Driving Permit is that gray or blue booklet, issued by the Department of Motor Vehicles of the country of origin without having to take any driving test. The IDP validates the license for the same conditions obtained in the country of origin after the driving test. For example, if you have a driver's license A and B in your country, then with the International Driving Permit, you will have the same rights in the rest of the world for one year. The cost varies by country and is around € 20 or $ 25. Can you rent a scooter in Barcelona with a non-recognized license that doesn't belong to the EU and without the International Driving Permit? Rental companies are not required to refuse a rental without this document, but it is also important that you know your rights and obligations in a foreign country. Therefore, in case you still want to rent a vehicle without having the document (IDP) that accompanies your license, you have to know that the police could fine you. The penalty in Spain is about € 250 and the confiscation of the vehicle (plus other costs for the release of it). Also, in the unfortunate event of an accident, the insurance will barely cover any kind of damage, either to you or third. So, in light of this, we strongly recommend to all those who want to rent a scooter in Barcelona to have previous experience on two wheels. As well as valid card and (in case you're not a citizen of the UE and do not enjoy bilateralism your country and Spain) also the International Driving License. 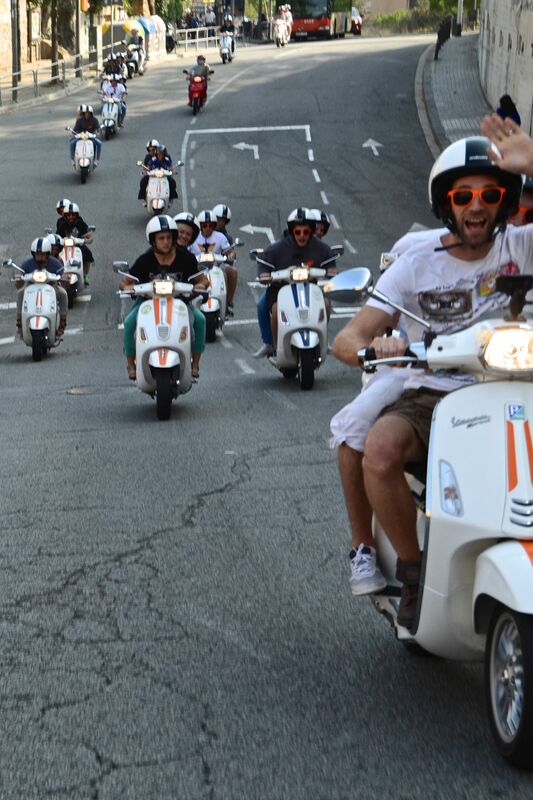 At this point, you already know about everything you need to rent a scooter in Barcelona. Oh, I forgot it; also bring with you all the enthusiasm and curiosity you have to get to know the real Barcelona. You will fall in love.